A host of gadgets have been awarded gongs in the CES Best of Innovations 2009 awards, including some smaller names snaffling the title. 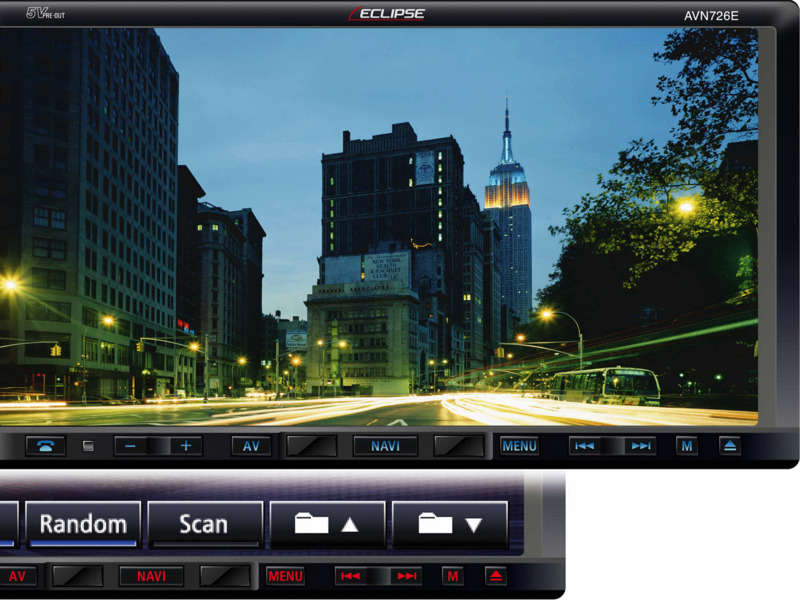 ECLIPSE's AVN726E In-Vehicle Navigation System has beaten the likes of Garmin and Tom-Tom to pick up the award of Best In-Vehicle Navigation/Telematics/ITS, while JWIN Electronics Corporation's i1166 has been voted the best PMP thanks to its 9in screen and iPod / DVD playback abilities. Greener products have also got their day in the sun too, with the ChargePod docking system for laptops and mobile phones and the 4Home Energy EM-3200 energy management solutions picking up the Portable Power and Eco-Design and Sustainable Technology awards respectively. The awards also honoured the LG Dare, which is doing very well in regions such as the US, with a 3.2MP camera and a decent touchscreen too. The Innovations Design and Engineering Awards have been going since 1976, and honour the best feats of technology, judged by a panel of independent industrial designers, independent engineers and members of the trade press.